Discover the vision, values and leaders that shape our company. Keen is the brainchild of Greg Dolan, a former CPG marketing executive, and John Busbice, a marketing data scientist. Their combined professional empathy and expertise led them to design a technology solution to make marketers’ jobs less stressful and more rewarding by giving them access to the right data at the right times to build winning brands. Be selfless, stay in the game, do what it takes to move the company forward. Consciously understand your team member’s or client’s perspective. Focus on excellence, no middle ground. Continuously look to improve with a passion for results. Provide value before receiving anything, do the right thing and do what you say. Don’t forget to have fun and acknowledge the successes along the journey. Team Keen lives out its values by serving the community where we live and work. 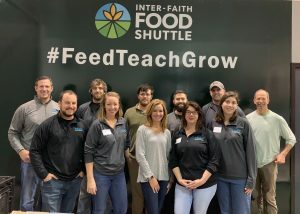 Recently we spent an afternoon sorting food items for Inter-Faith Food Shuttle’s Backpack Buddies, which provides nutrition food to students in Durham and surrounding areas. Greg Dolan spent more than a decade as a brand marketing executive for companies like Kraft and Campbell’s. During that time he experienced first-hand the importance and frustration of data-driven decision making to building winning brands. He founded Keen believing that in between big data and gut instinct lay an opportunity to make smarter use of the right data so that marketers could look forward at their market opportunity and make informed decisions about where and when to invest in specific channels to maximize the impact of marketing on the business’ profitability. 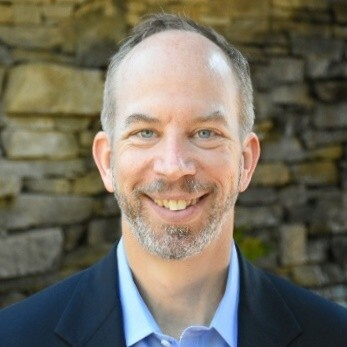 John Busbice, a marketing data scientist, leads development of Keen’s platform at the confluence of analytics, software and decision support. John’s leadership vision reflect Keen’s own values for growth, empathy, trust and teamwork. 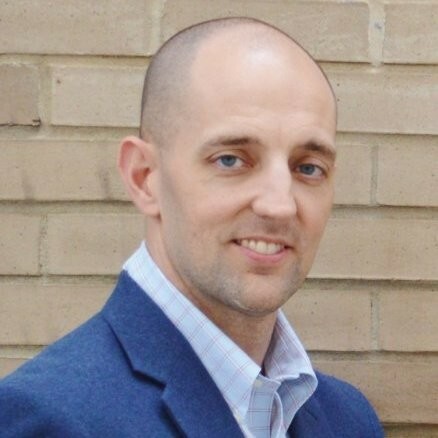 As a marketing technology veteran, Shawn joined Keen to develop and lead the go-to-market strategy. 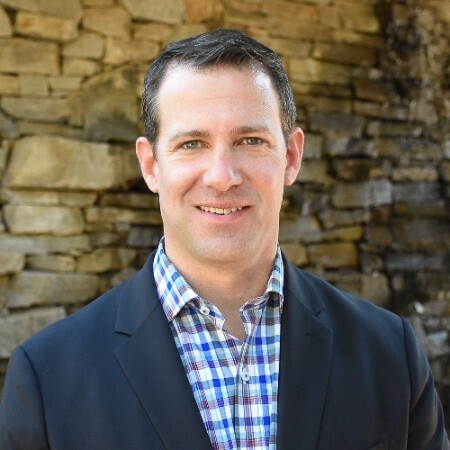 Growing organizations serve as the backbone of his professional career, and it stems from a desire to provide solutions that bring value to the people that depend on them day in, and day out. With today’s economy, and technology changing at such a rapid rate, it is absolutely imperative that the tools provided allow for quicker, better decisions to be made by everyone involved.